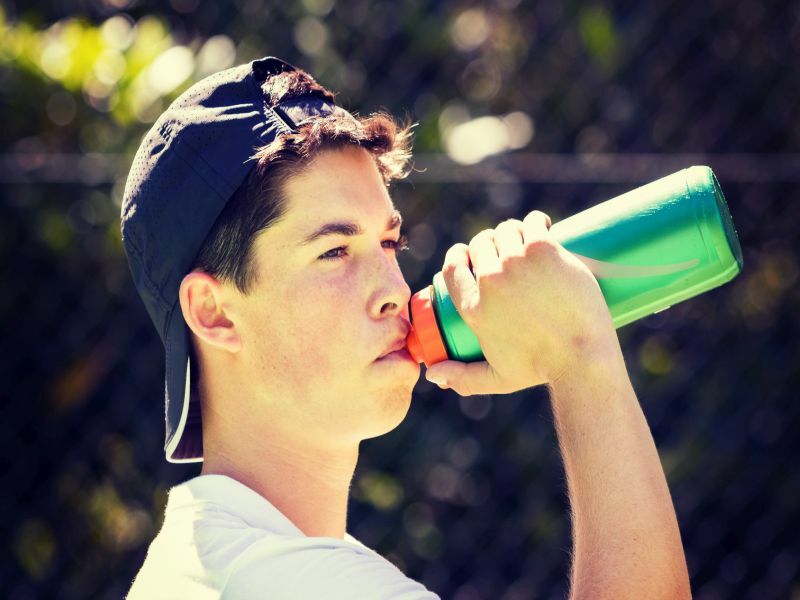 (HealthDay)—Water is a better bet than sports drinks for young athletes, sports medicine specialists say. After exercise, whole or low-fat chocolate milk works just as well—if not better—than recovery drinks. "Chocolate milk has the perfect combination of fat, proteins and carbohydrates that you want to get back into your system," Silvis added. 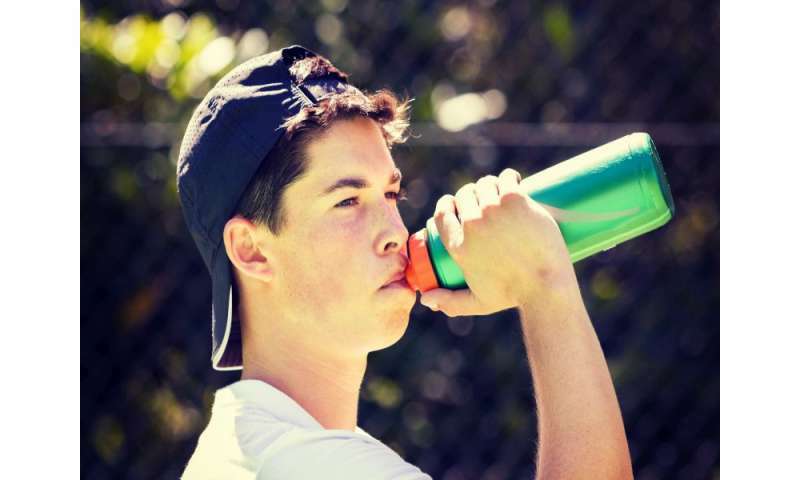 More information: The American Academy of Pediatrics has more on sports and energy drinks.